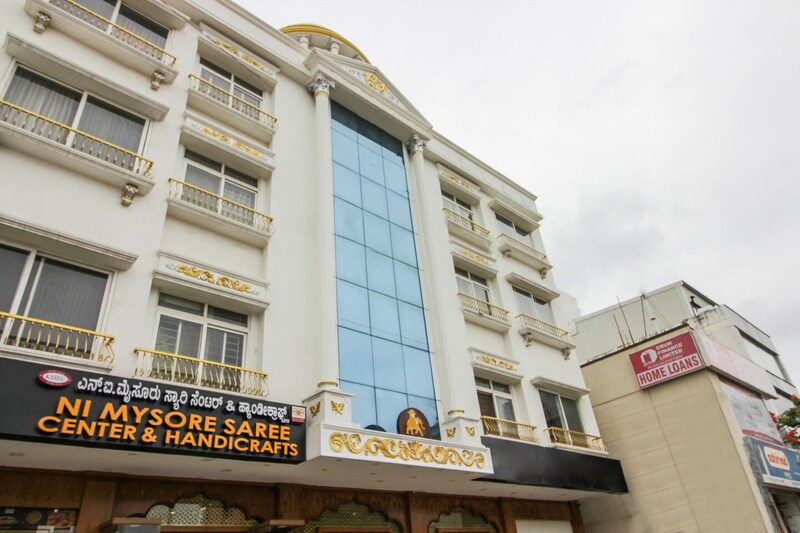 If you are planning to travel to Mysore and looking for a lavish accommodation close to the major attractions of Mysore, then check out this place. Ambaari Suites is a Beautiful property that is located close to Mysore Palaceand has a stately facade. The property boasts of an in-house restaurant, a spaand parking facilities. The rooms are elegant and feature TV, AC, free internet and the trendy bathrooms have hairdryers too. Guests can enjoy complimentary breakfast here as well. You will find multiple cafes, sweet shops and eateries in the vicinity.